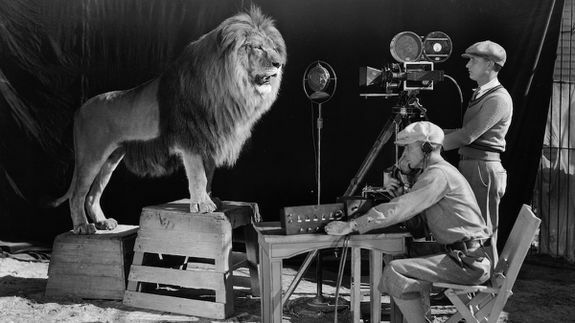 In 1927, the MGM lion's plane crashed and he survived on sandwiches - trendistic.com: ever tried. ever failed. no matter. try again. fail again. fail better.